HR2059- House for rent in Chiangmai Thailand. 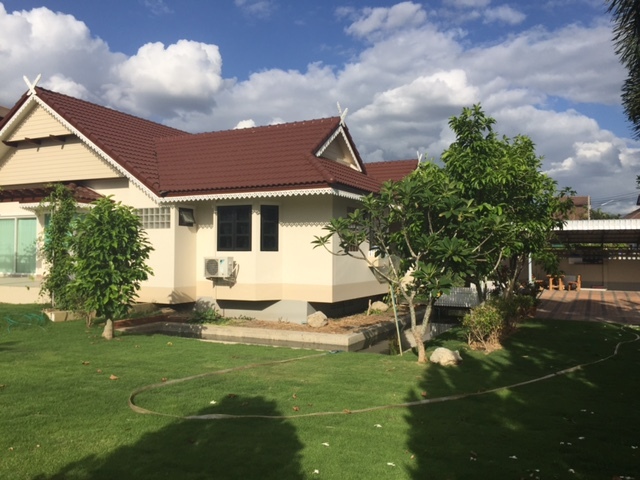 House for rent in Don Kaew, Mearim, Chiangmai, Thailand. with Fully furnished in stunning area near many attractions on Mae Rim Road for who love natural and new experience near extreme sports. The surrounding area is peaceful and serene for people who like privacy and complete relaxation. There is a lot of wonderful outdoor space and spent your time in the garden relaxing. Nearby 700th Anniversary Chiangmai Sports Complex, Boromarajonani College of Nursing, Astro Park, Regional Medical Sciences Center etc. 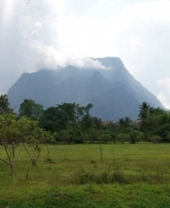 General Features Lot Size: 250 Sq.wa. Using Area: 100 Sq.m. Price for Rent: 22,500 Baht/Month, 4 Beds ,3 Baths ,1 Office ,1 Living room & Dinning Area, 1 Kitchen, 4 Air- condition, Secure Parking, TV, Hot-Water, Refrigerator or fridge freezer,Fully furnished . *Fully furnished, 2 Air-condition, Refrigerator, Microwave ,Gas, Washing machine,, Nice garden, Fence yard, Car park , 60 sq.w. - Roller insect screens, Alarm system, Curtains,. is The environment Surrounding with a nature you can feel the fresh air and peaceful all the night and day. 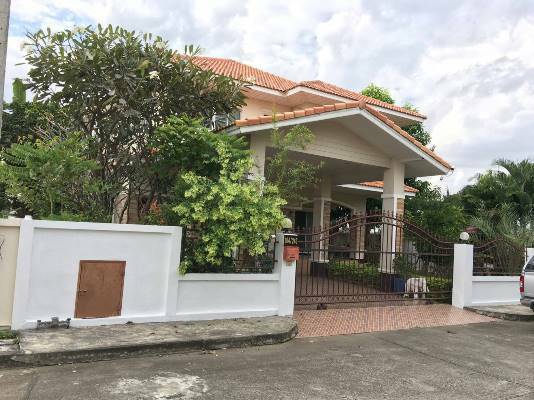 Very beautiful House for ren near Big C superstores about 5 minutes drive and Chiang Mai International Airport 15 minutes away. finest security system with the pass gate including a CCTV system. The environment surrounding with a nature you can feel the fresh air and peaceful all the night and day. 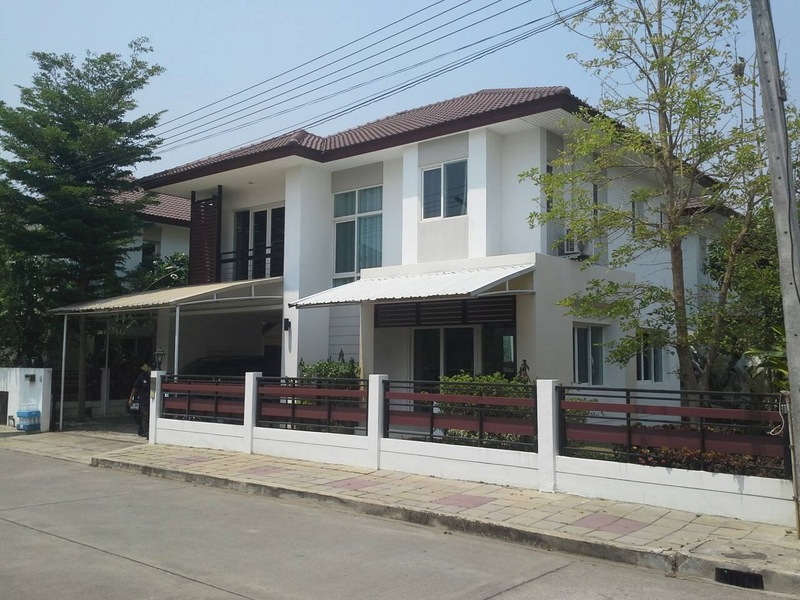 Double Storey House For Rent located in San Kamphaeng District, Chiang Mai. nearby Sri Arun Market, Tube Trek Waterpark Chiangmai, Umbrella Making Centre, And near Many Project village include Koolpuntville 16, The Esteem, Sivalai village 4, Rinrada 3 etc. 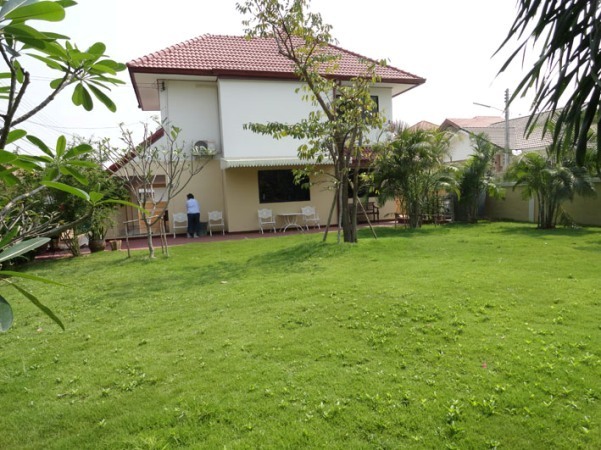 General Features Land Size : 130 sq.wa Price for rent : 23,000 THB/Month, 4 Beds, 4 Baths, 1 Living room, 1 Kitchen, Air- conditioner, Hot-Waters, TV, Refrigerator or fridge freezer. Secure Parking, Fully furnished. 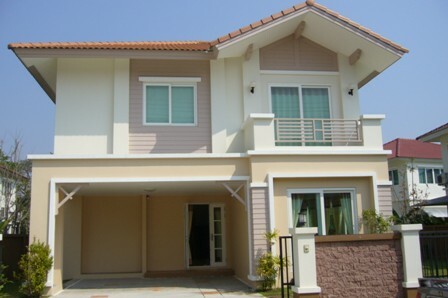 house for rent in Chiangmai. HR1244- House for rent in chingmai Thailand. 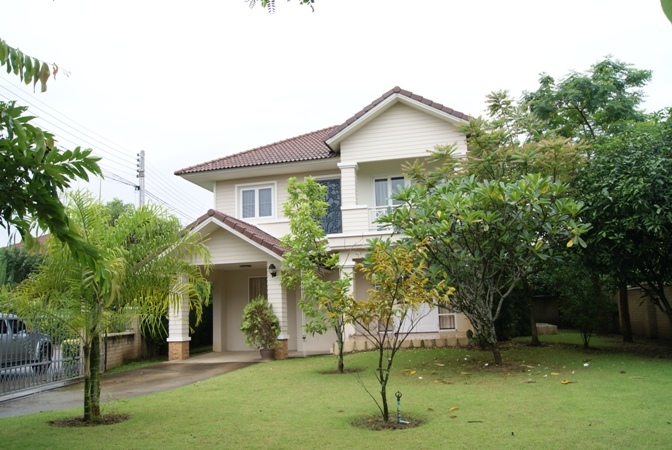 House for rent Close to Canal Road Sout of Chiangmai This Very beautiful big house. 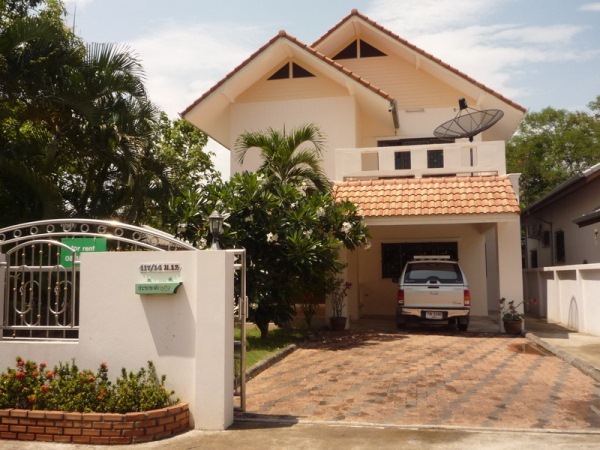 HR1858- House for rent in Chiangmai Thailand. 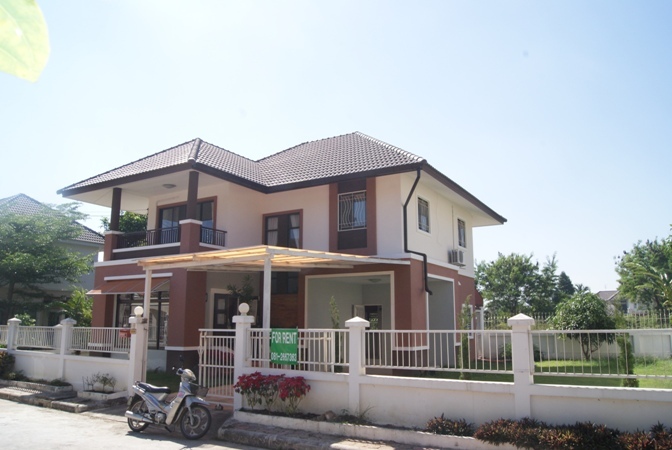 House for rent located in Mae Hia area. A Mueang, Chiangmai. General Features Lot Size: 80 Sq.wa. Using area: 180 Sq.m. Price for Rent: 23,000 baht/month, 4 Bedrooms, 3 Bathrooms, 1 Living rooms, 1 Kitchen, Air- condition, Hot-Water, TV, Refrigerator or fridge freezer. Facilities: Swimming Pool, Club House, Gym, Sauna, Security, Children s Play . near by Grace International School ( GIS ) American Pacific International School (APIS) Sunshine Kindergarten Khaomao-Khaofang restaurant Mae Hia Food Market Sojo s Coffee Shop. More information Please Contact Mrs. Esther 085-6148205 ,OR. E- mail; Estherchiangmai@gmail.com. HR1283- House for rent in chingmai Thailand. 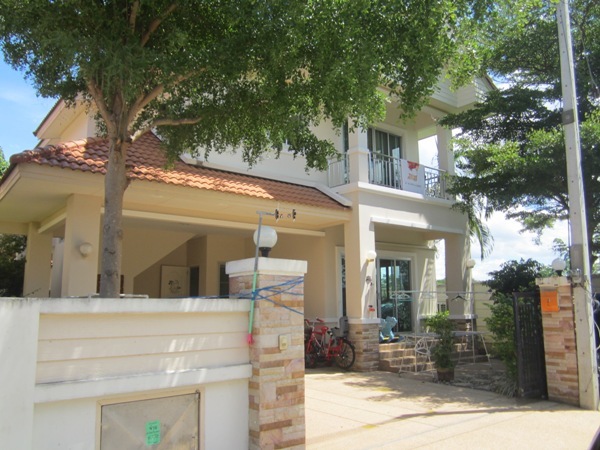 HR1301- House for rent in chingmai Thailand. 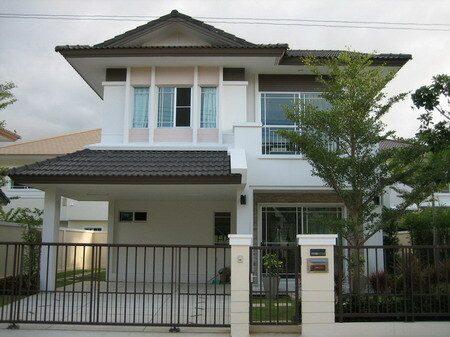 House for rent in Maehea area Chiangmai Thailand. HR1642- House for rent in Chiangmai Thailand. 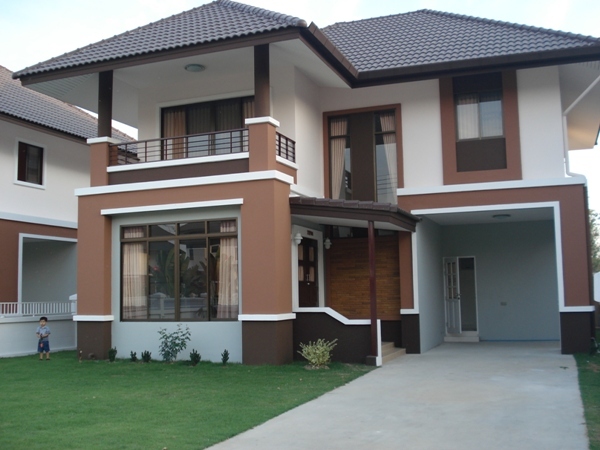 Very beautiful House for rent near by Maehea area Chiangmai Thailand. with 3 Bedrooms, 3 Bathrooms, 1 kitchen,1 maid, 2 parking car,fully furnished. 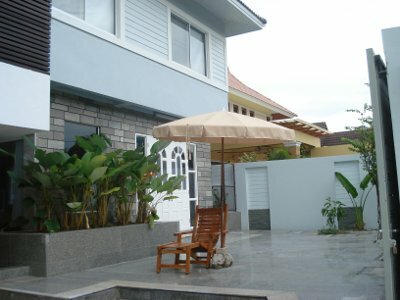 24 security system, Club house with Fitness, swimming pool, maintainer. HR1385- House for rent near Payap university in Chiangmai Thailand. 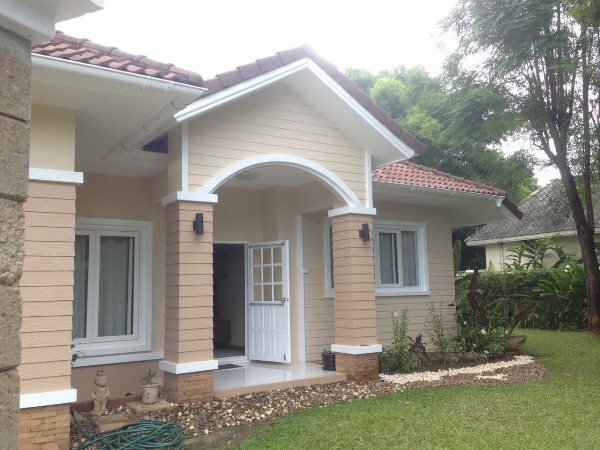 A Very good house for rent near Payap university,2 ring Rd, with 3 bedroom , 3 bathroom, livingroom , 2 kitchen, dining room ,A/C, hot shower., 24 security guards,2 car-parking-indoor., swimming pool. Near shopping centers such as big C , Macro. , Very good location. 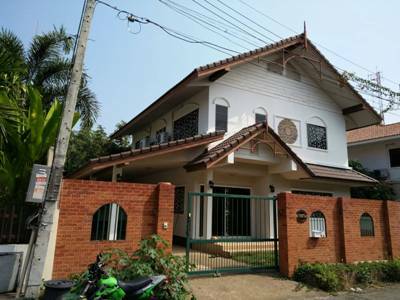 HR1525- House for rent in Chiangmai Thailand. 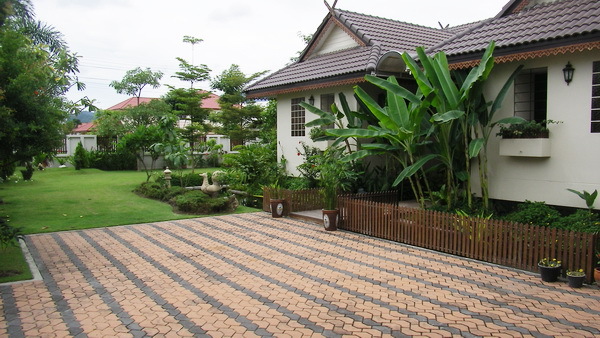 Very beautiful House for rent, quiet location at in Chiangmai, Thailand. 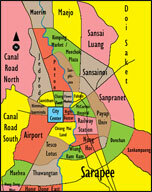 5-10 minute to Chiangmai City & Chiangmai International airport. More information Please Contact MRS. esther 085-614-8205,OR. E- mail; estherchiangmai@gmail.com.